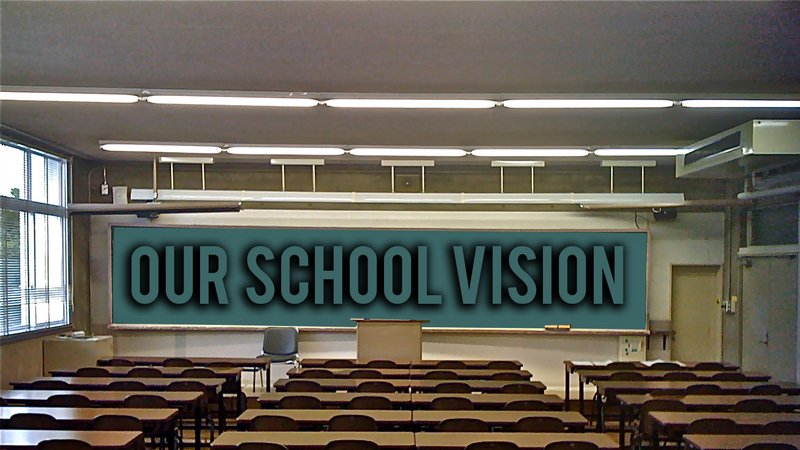 BBACD will create a collaborative and professional learning environment where all stakeholders have a voice, students feel safe and are challenged with rigorous daily instruction in every classroom and are provided with opportunities for college access in preparation for the 21st century workplace. 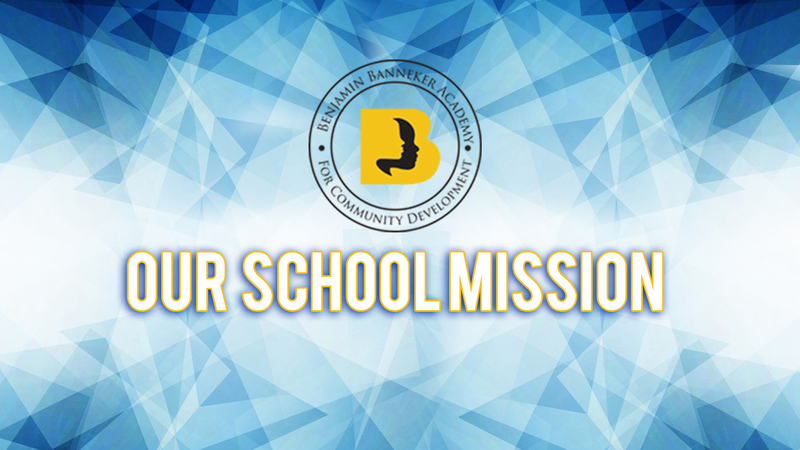 The mission of Benjamin Banneker Academy for Community Development is to provide rigorous, student centered instruction in every classroom and to instill intellectual curiosity and excellence, integrity and cultural awareness in every student. Through student programs and strategic partnerships, we seek to create opportunities for college access, lifelong learning and fulfilling careers. We will provide opportunities for members of our community to share ideas and resources aligned to enhance the educational experience for our scholars. 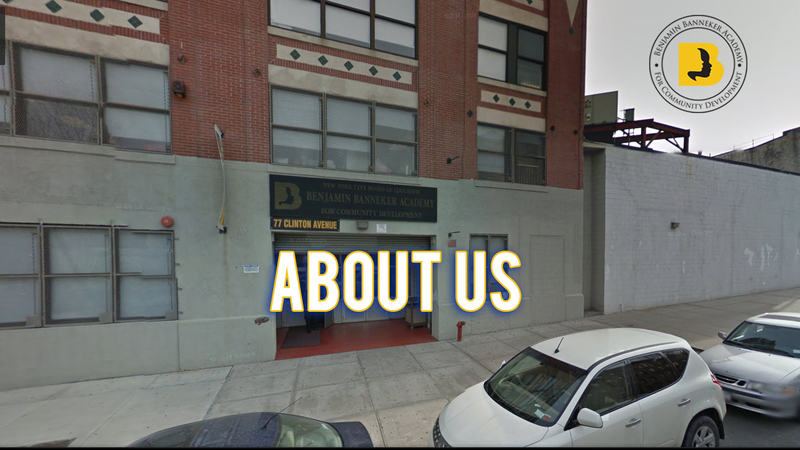 We are dedicated to creating and maintaining a supportive and collaborative learning environment that encourages our students’ physical, social, emotional and academic growth. Creating opportunities for our students to engage in technology based learning for the 21st century. In addition, we will enhance our professional learning community where teachers collaborate to improve their instruction and student outcomes.